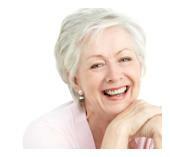 Often the preferred method of replacing a single missing tooth is a bridge. Bridges require extra preparation for the surrounding teeth to ultimately connect 3 or more teeth. This negatively impacts your health by making the task of retaining your teeth more difficult and by often requiring the destruction of existing tooth structure to create room for the new bridge. 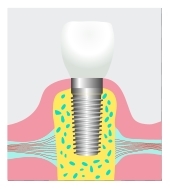 An implant is mostly an independent unit and does not negatively affect the adjacent teeth. 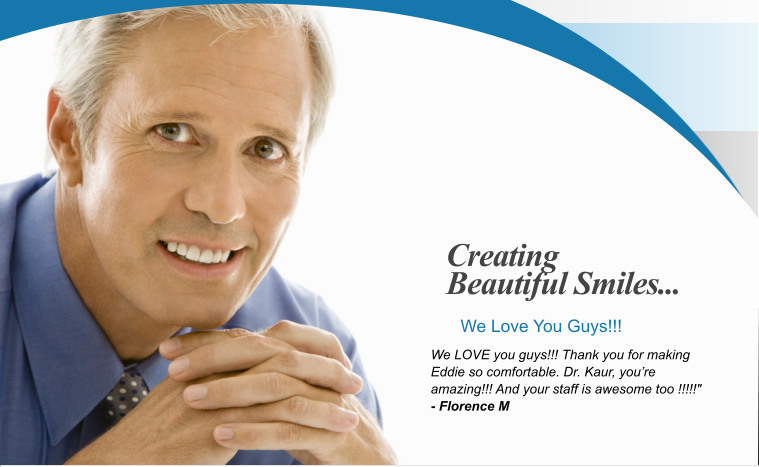 Looking for a great implant dentist in Frederick ? For more information please call our office to schedule your consultation.